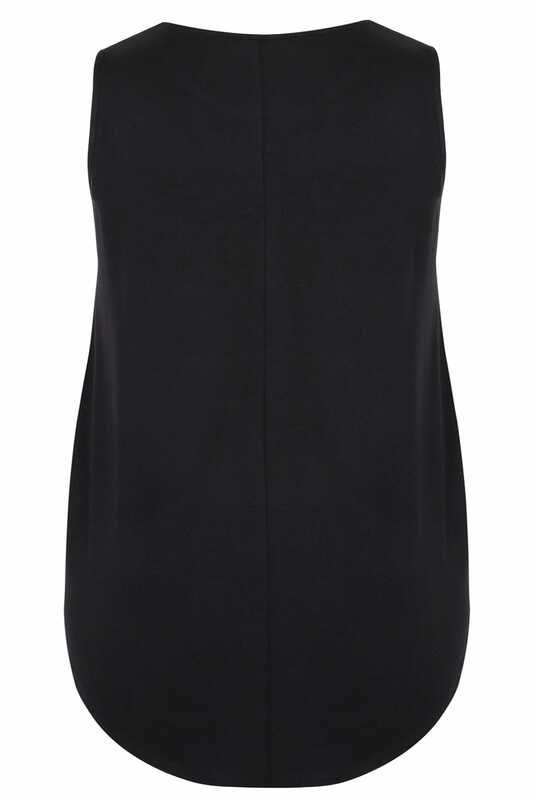 Add a chic update to your daytime wardrobe with this vest top. 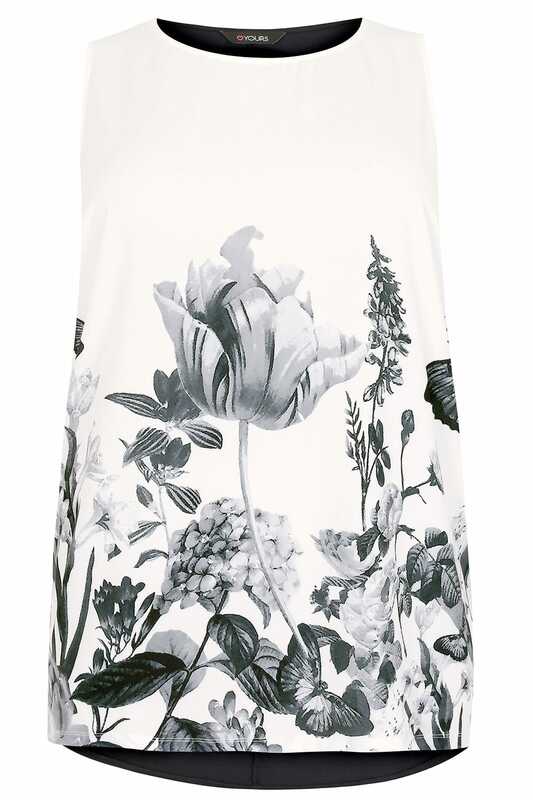 Designed with a lightweight chiffon front and a contrasting comfortable jersey back with a flattering dipped hem, the top is elevated by a floral print with studded details. We love its easy-to-wear style that will take you from day-to-evening effortlessly.